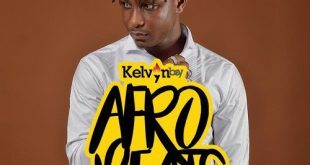 Fresh release from Burntion Music Group, Kelvinboy unleashes a this tune titled "Afrobeats".Download Kelvynboy – Afrobeats below.The song was produced by PossiGee.Enjoy and kindly share the tune below. 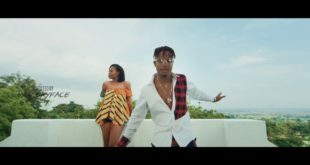 Bhim Nation label act Kelvynboy teams up with label Boss Stonebwoy to release the Official video to the smash tune - Na You.Kindly download Kelvynboy ft Stonebwoy - Na You (official video) below and enjoy Yaw Skyface directed video. 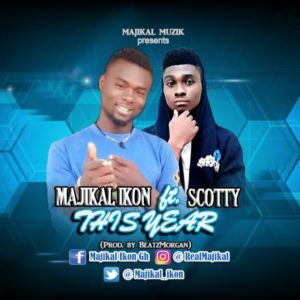 Sarkodie dishes out another single after Almighty titled Didi . 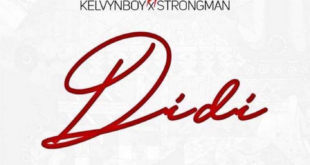 This classical gem features Sarkcess rapper , Strongman Burner and BhimNation recording music artiste- Kelvynboy.Download Sarkodie ft Kelvynboy & Strongman – Didi (Prod. 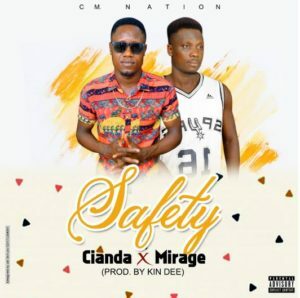 by MOG Beatz). 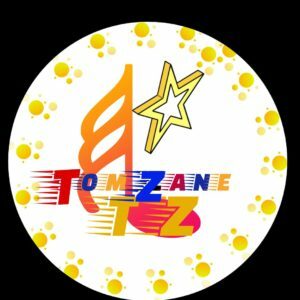 This worthy of praise song was produced by MOG Beatz and mastered by Possigee. Take a tune in underneath. Another one from the camp of sarkcess music, Sarkcess Music Boss sarkodie is set to release a new tune titled Didi. 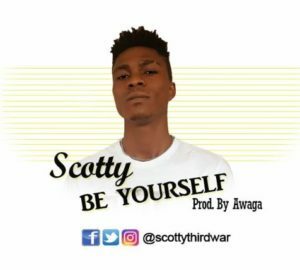 He featured Sarkcess music label mate Strongman and Bhim Nation label art kelvynboy on this song. MOG beatz produced this tune and its surely gonna be lit as Sarkodie and Strongman fuses dope rap verses on Kelvynboy hooks. Stay tune for the music update.